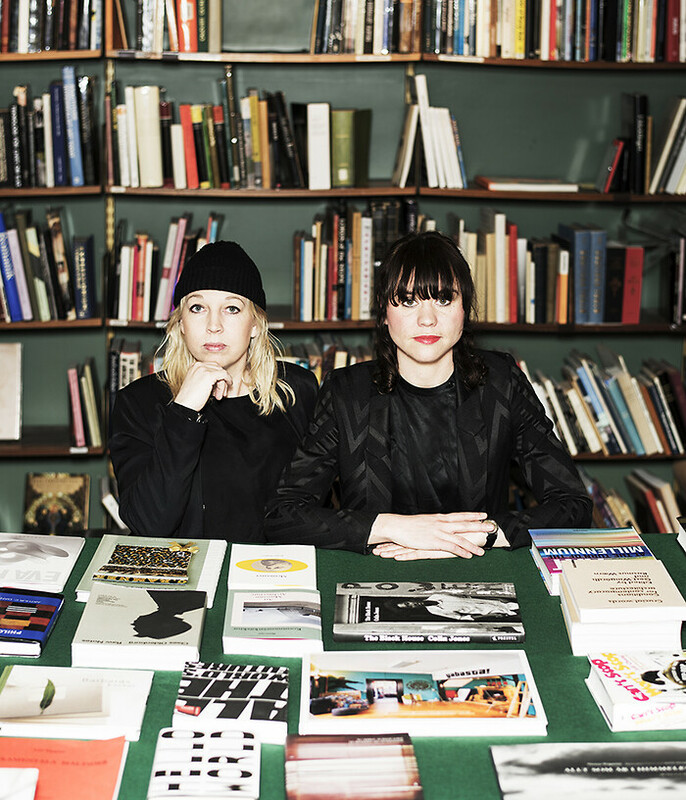 Milan will host the debut of Swedish Design Moves, a four-year programme of promoting Swedish architecture, design and fashion around the world, during Milan Design Week. A very special contingent of designers and companies from Sweden will be peppered throughout the city during the week, and visitors to Milan will be able to navigate the city through a specially designed map (digital and printed) featuring dozens of Swedish-related events, including a cluster of design activity in the 5vie district and a dedicated exhibition at the fairground. Of course, there will be plenty of opportunities to try Swedish food and drink throughout the Swedish trail. - Sweden’s design history is deeply connected to its rural heritage and social ideals but there is much more to Swedish design than the cool contemporary minimalism for which its best known. At its core, Swedish design is driven by equality, and creativity guides the solutions, says Project Manager of Swedish Design Moves, Michael Persson Gripkow. Well known for their wanderlust, Swedes work around the world, sharing international references, innovations and contacts. Simultaneously however, there is a strong movement in the Swedish design community back to Swedish heritage and craft skills. Small design-led businesses with unique identities are enjoying a renaissance – telling their own stories and producing their products locally on a small scale all around Sweden. Sweden is also one of the few European countries where local production has increased during the past ten years. Recent studies show that Sweden has one of Europe’s most stable furniture industries, with a strong growth compared to other countries in these uncertain times.